With the ongoing Dengue fever outbreak in Singapore I wonder if they are thinking of experimenting with this option. The video was created by the Wellcome Trust (a UK based non-profit medical research organization) on this effort to fight the Dengue virus. Oxitec is experimenting with genetically modified male mosquitoes that are infertile. So when they mate no offspring are born. They are able to target the specific mosquitoes that carry dengue (because those mosquitoes are genetically distinct from other mosquitoes). Dengue fever is the fastest growing mosquito-borne disease, affecting over 50 million people each year across the world, and continuing to grow both in prevalence and severity. There are around 25,000 fatalities each year and severe cases require hospitalisation and constant monitoring. Dengue is an extremely expensive disease, estimated to cost the global economy over US$5 billion per year. Dengue is caused by four different, but related, viruses (known as DENV-1,2,3 and 4). Once infected, a person can develop a lifelong immunity to that strain of the virus but can become more susceptible to the other three strains. 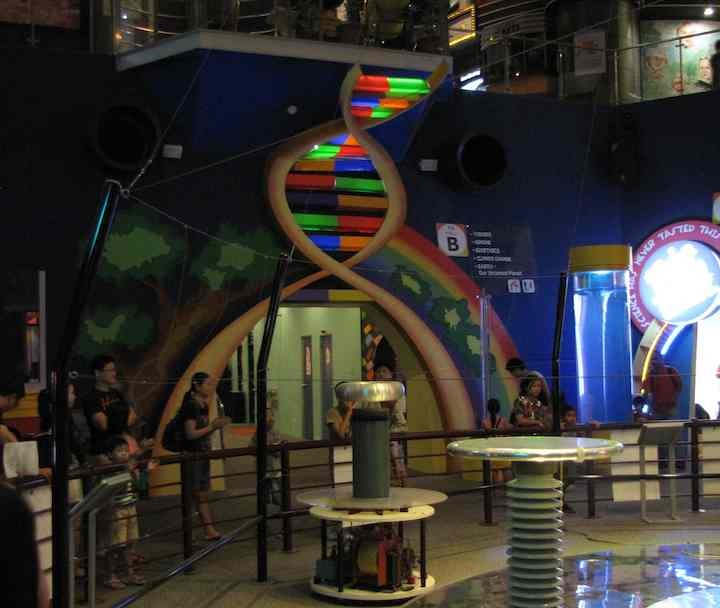 The Science Center in Singapore is focused on providing kids interactive exhibits with science content. It is worth a visit if you like such museums, it is a bit above average for such museums, in my experience. They have the expected IMAX theatre (which has assigned seats – I didn’t notice this until someone made us move). 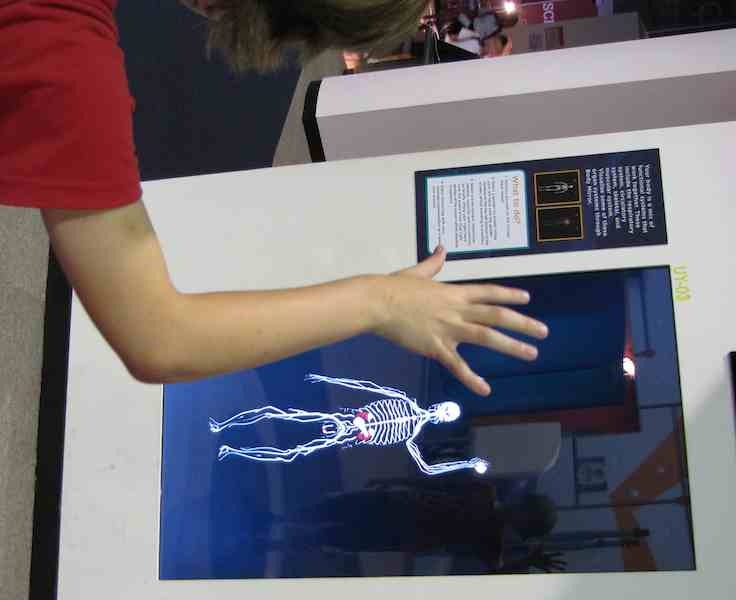 As is the case with many exhibits at these types of museums sometimes it seems like they just make something interactive without making it very educational. 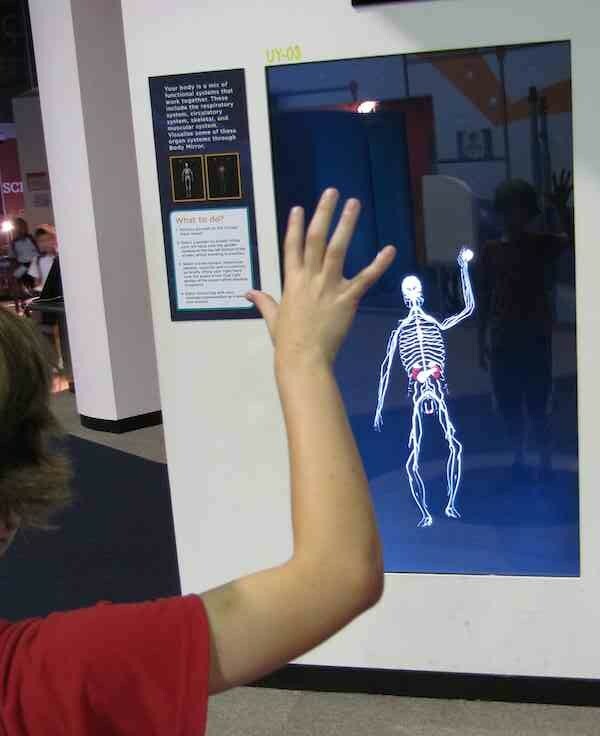 The skeleton was that way (also people had trouble making it work, making the movements necessary to get it to respond). The Asian Civilizations Museum in Singapore is packed with great artworks. See a few photos in this post. This museum is definitely worth a visit for those who enjoy museums. 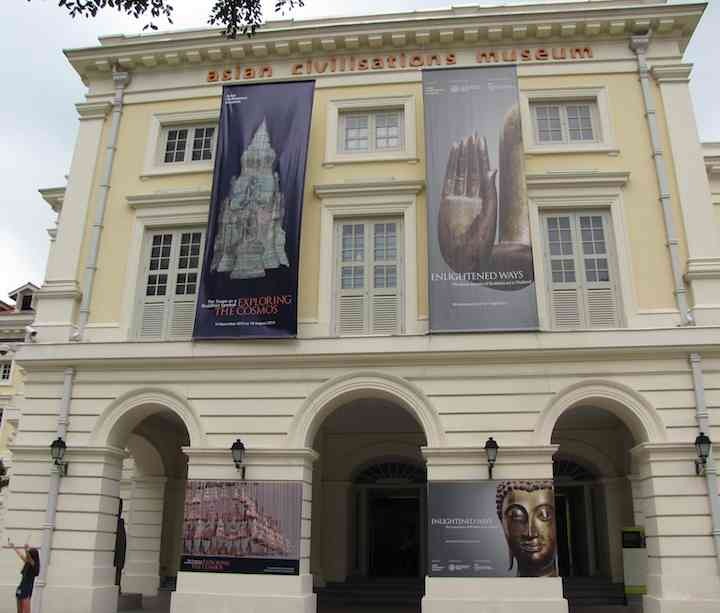 The Asian Civilisations Museum’s flagship at Empress Place opened in 2003. Occupying over 14,000 square metres at the newly-restored Empress Place Building, it houses 11 galleries which showcase over 1300 artefacts from the Museum’s growing collections on the civilisations of China, Southeast Asia, South Asia and West Asia/ Islamic. 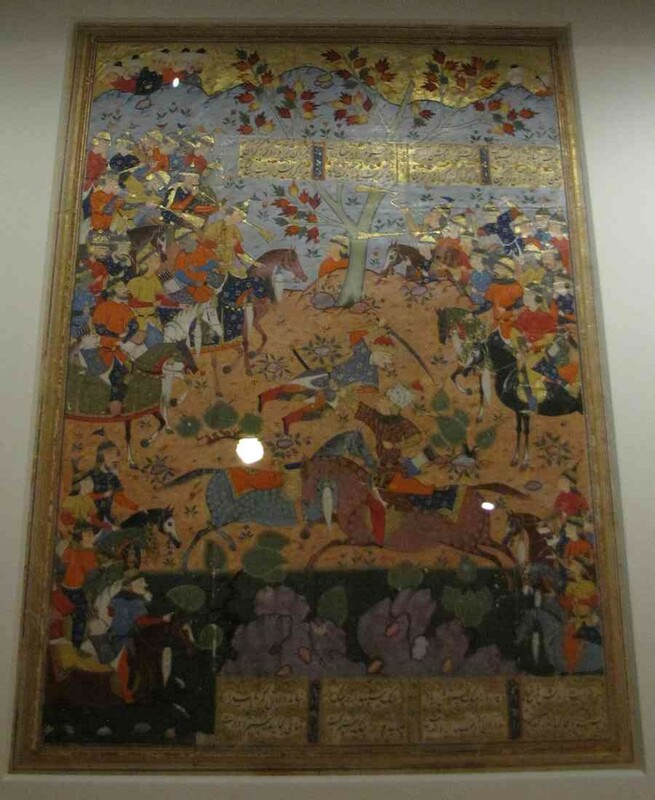 These collections include recent acquisitions as well as artefacts inherited from the historic Southeast Asian ethnographic collection of the former Raffles Museum. 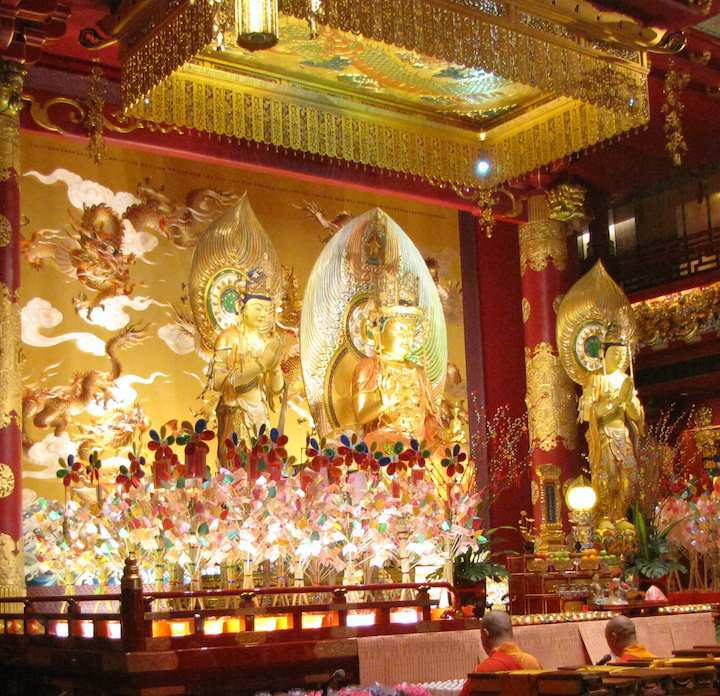 The Buddha Tooth Temple is one of the more popular tourist destinations in Singapore. I enjoyed visiting. If you like temples, history and art it is definitely worth a visit. The site includes a museum as well as an operating temple. Singapore home sales may fall as much as 27 percent in 2013 after climbing to a record this year as six rounds of housing curbs by the government crimps demand, according to Jones Lang LaSalle. Predictions are often incorrect. It does make sense to me that the repeated attempts by the Singapore government to cool the housing bubble will have an impact. But we will have to see what really happens. I do think Singapore is acting sensibly. If anything they waiting too long to take some of these actions (decreasing leverage is one of the best moves to make, which they have done). The Singapore economy is forecast by the government to expand 1.5 percent to 2.5 percent in 2012, from 4.9 percent in 2011. The economy “slowed discernibly” in the past two quarters and will grow at below-potential levels for a second year in 2013, the Monetary Authority said Oct. 30. The recent booming residential real estate market in Johor Bahru, Malaysia (a suburb of Singapore) is being fueled by Singapore’s wealth and the curbs in Singapore. The economic prospects for Johor Bahru are very positive. Still I think the Malaysian government should be adopting measures similar to Singapore’s. The best measure would be to reduce the leverage allowed. Require 20% down (even for condo units under construction). There is a huge supply of high rise condos to be delivered between 2014 and 2017 and those purchasers are putting very small amounts down. This is the type of situation that exacerbates bubbles. Singapore Housing: Most Expensive and Most Affordable? “The clincher in Singapore is that monthly installments toward repayment of your loan are lower than what you would pay in rent,” said Anantharaman, a private banker at ICICI Bank Ltd., who took out a S$1.04 million mortgage for his S$1.3 million property late last year. “It’s one of the few countries in the world where that is possible,” because of the low interest rates, he said. Homebuyers like Anantharaman are taking advantage of mortgage rates at an all-time low in the Southeast Asian island- state, even as prices are almost at a record high and the government introduced measures to cool the property market. Home affordability in Singapore has risen to the highest in a decade because of historically low interest rates and flexible payment options available to buyers, according to Jefferies Group Inc. It was just the last post where I wrote about policies Singapore is taking to slow the rise of housing prices. Mortgage rates are a huge issue. If Singapore wants to slow the rising prices they should not allow variable rate mortgages. They also should consider eliminating mortgages over 30 years. The price might be what economist pay attention to but those looking to buy a place to live mainly look at their payment (the price is of some concern but not nearly as much as the payment). Super low rates greatly increase the price people can pay while keeping a low payment. 40 year mortgages also decrease the payment (though really not that much at super low rates). Anantharaman, 29, pays 55 basis points over Sibor on a 40- year mortgage, effectively giving him a home-loan rate of less than 1 percent. By contrast, mortgage rates in India, his home country, are about 11 percent, according to Rajan Tandon, the Singapore-based head of Housing Development Finance Corp., the largest home-loan provider in India. Mortgage rates in Singapore are the lowest in Asia, followed by Hong Kong, said Sanjay Jain, an analyst at Credit Suisse Group AG in Hong Kong. His analysis does not include Japan. Hong Kong’s average mortgage rate is about 2.15 percent, while China’s is 7.43 percent, according to Barclays Plc. Indonesian rates range from 8 percent to 10 percent while in South Korea they are about 5 percent, according to the bank. In New York, the $1.1 million median price of a condominium makes renting a better option, with the median monthly rent of $3,100. The average rate for New York 30-year fixed jumbo mortgage is 4.24 percent this week, according to Bankrate.com. Using those numbers, the monthly payment for a mortgage would be more than $4,500. It doesn’t seem possible to me that the Singapore rate is a 40 year fixed rate. If it is the lenders are crazy (and likely to have huge problems). Instead it is likely a variable rate in which case the borrowers could be in for some real problems when interest rates increase. Calculating things at 1% gives extremely faulty views of affordability (using a variable rate mortgage). If you are very certain you will move before 5 years (selling your property) variable rate might make sense. If you plan on owning for the long term, variable rate mortgage do not make sense, in my opinion. The super low rates we have not are only a matter of the governments trying to bail out the bankers and cope with the catastrophic problems created by the banking/credit crisis. The unsustainable rates might well last a couple more year (or might not) but the odds of them being here 5 years from now are vanishingly small. Gross domestic product rose an annualized 9.9 percent in the three months through March 31 from the previous quarter, when it dropped 2.5 percent, the Trade Ministry said today. The median of 12 estimates in a Bloomberg survey was for a 6.8 percent gain. The central bank, which uses the exchange rate to manage inflation, said it will increase “slightly” the slope of the currency trading band and raised its inflation forecast. The Singapore dollar rose 0.4 percent to S$1.2491 against its U.S. counterpart at 1:05 p.m. local time today. It has gained 3.8 percent this year. The benchmark Straits Times Index added 0.7 percent. The central bank also said it is restoring a narrower policy band for the currency, while maintaining a “modest and gradual appreciation.” It widened the trading band at its October 2010 policy review. Obviously Singapore has a fairly rare situation with such limited space and a very strong economy. That leads to pressure of inflation as the wealth chases a somewhat limited supply (this is mostly focused on land – but that impacts many things). Given the large amount of international trade Singapore does one way to manage inflation is to let the Singapore dollar rise. Many countries seek to lower the value of their currency to make it easier to compete globally. Singapore’s leaders have figured out that they wish to raise the standard of living by successfully providing very high value products and services. Instead of seeking to compete by lowering the value of their currency they seek to increase the efficiency and effectiveness of their businesses. This is a great model. It is a challenge when businesses want easy quick fixes (decreasing the value of the currency is an easy quick fix that helps business – though it also less noticeable hurts individuals). Singapore seems to acknowledge that their currency is going to increasing strengthen against other currencies. They just expect their businesses to improve enough to remain competitive even as this happens. Related: Strong Singapore Dollar – Which Currency is the Least Bad? – Is the Euro Going to Survive in the Long Run? – USA Dollar Decline Due to Government Debt or Total Debt? New Singapore Gardens soon to open near Marina Bay Sands Casino and Luxury Hotel. The greenhouses will allow plants from all over the world to be seen in Singapore. In June the first part of the park will open.